Even with partial designs and spot graphics, you will still get access to our expert team, specializing in custom auto wraps and vehicle wrap design. We’ll be able to look at your brand, your messaging, and even your vehicle to provide recommendations for getting the maximum amount of marketing for your budget, as well as provide ideas for attractive layout design and placement of elements across all of your different vehicle types, for the ultimate in cohesive branding. 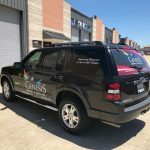 Our team is here to assist you with every facet of the vehicle wrap process, from design to installation to maintenance. We will first meet with you to discuss the types of vehicles you want to warp, your desired coverage areas, and your design ideas. Once we’ve discussed ideas, our staff graphic designers will develop a mock-up of what your vehicle will look like with your custom wrap installed. At this time, you have the option to make any desired edits or can give us the approval to move forward if everything is satisfactory. At this stage, pay careful attention to any information that is provided on the wrap, specifically phone numbers, web addresses, and marketing messages to ensure everything is exactly as you want it. Once you have approved the design, we will begin production at our local wrap manufacturing facility, using a high-quality 3m vinyl material to produce your auto wrap or graphic elements. 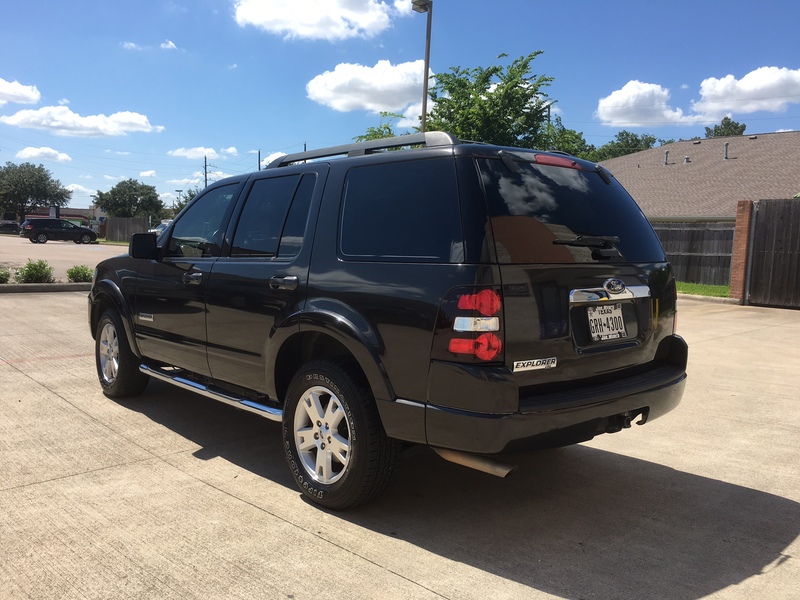 Once all elements have been completed, we will schedule a time for you to drop off the vehicle at our location for professional installation. You can then immediately drive it around and show off your new design to the world. You’ll be met with stares, phone calls, and more clients than before. If your auto wrap is ever damaged or needs replacing, our team will repair small sections of wraps to help extend the life of a larger wrap (if possible) or can remove and replace wraps entirely. 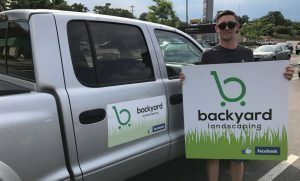 We are here for you throughout the entire life of your wrap investment, and hope that we can become your sole-supplier for all of your signage needs! 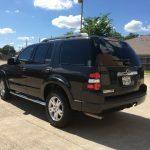 If you are looking for a local Houston, TX vehicle wrap team that can not only design you a fantastic vehicle wrap or vinyl graphic but also install it and help you to keep it looking great, give us a call today. We will be happy to work with your project – no matter how large or small your fleet is! 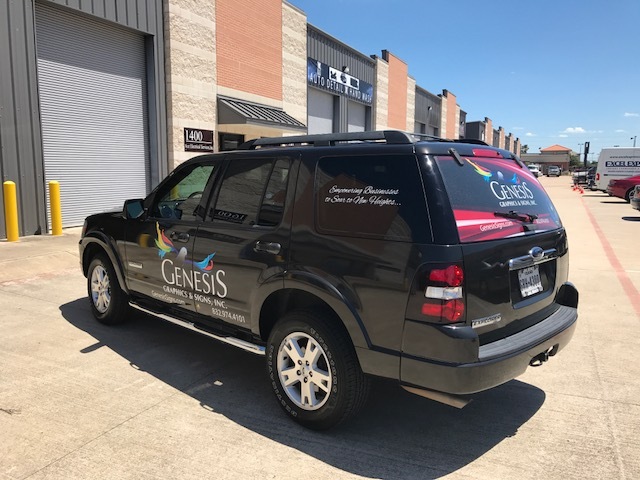 Call Genesis Graphics & Signs, Inc. at (832) 293-4899 for your Fast, Free Consultation with a Vehicle Wrap Specialist!